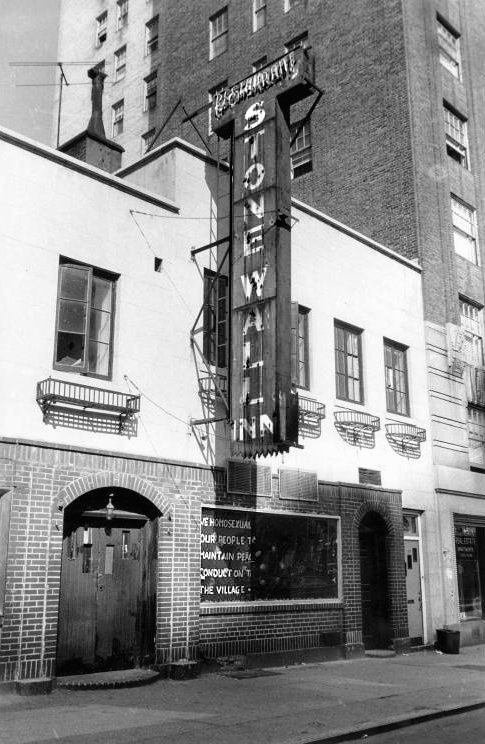 Her call to action began the Stonewall Riots, now remembered each year through pride celebrations around the world. 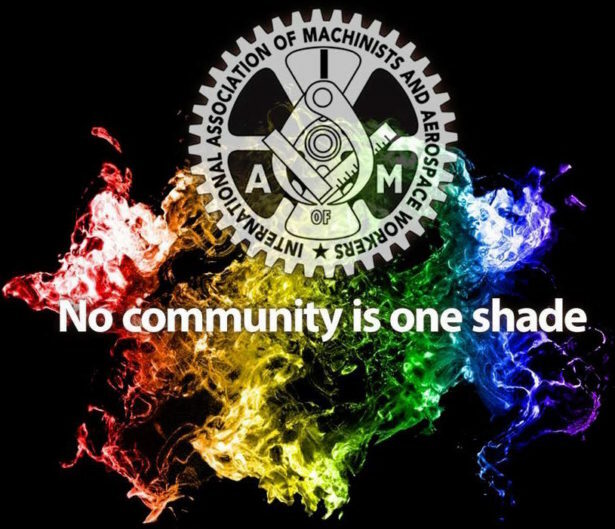 LGBTQ Pride Month events draw millions to parades, marches, parties, concerts, workshops and symposiums across our nation. Memorials are also held for members of the LGBTQ community who have lost their lives to hate crimes or HIV/AIDS. ⇐ DOCTOR’S ORDERS: SIGN AN IAM CARD!